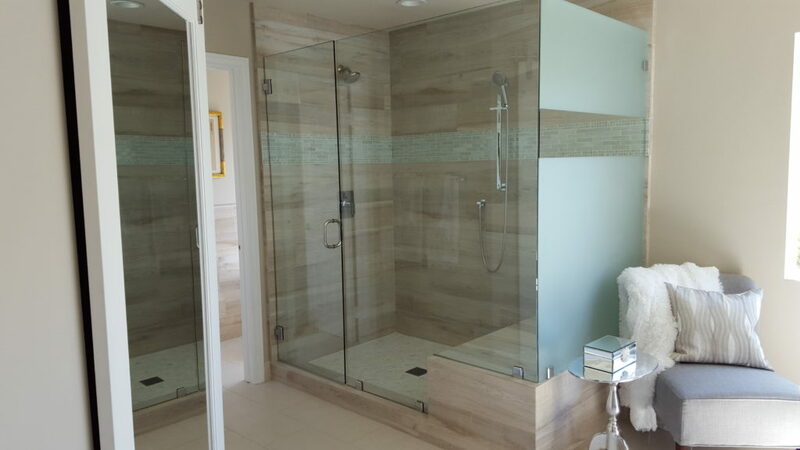 Besides the windows and mirrors, can help keep your glass shower enclosures clean too. In addition, our shower sealing service will help protect the glass from hard water deposits. Copyright © 2019, Professional Window Cleaning. Proudly powered by WordPress. Blackoot design by Iceable Themes.